The top speaker seems to be missing highs and the bottom speaker is extremely loud according to reports online. The official PixelCommunity account replying to the thread stated that the Pixel 3 XL’s speakers have been designed for 40 per cent louder sound and better low-frequency response. 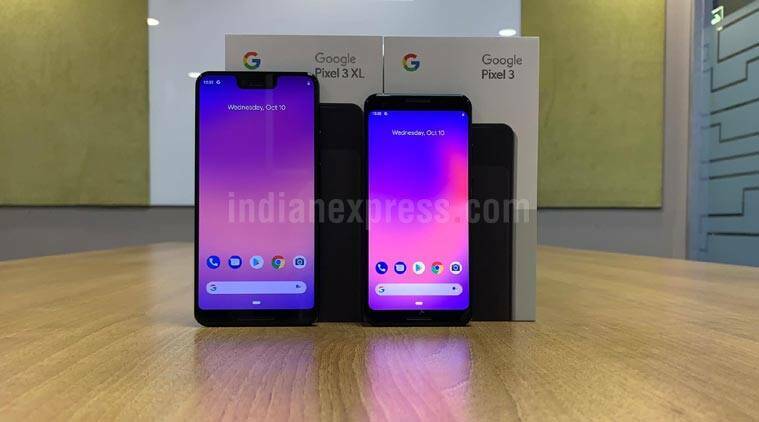 Google recently launched its new smartphones, Pixel 3 and Pixel 3 XL globally. Now we are seeing reports emerge claiming that the Pixel 3 XL has an imbalance in sound coming out from the front-facing stereo speakers. Additionally, video recording on both the devices have poor audio quality. According to user reports spotted by Android Police on Reddit, the new Pixel 3 XL’s stereo speakers have a sound imbalance. The reports state the bottom speaker of the device is much louder than the top speaker. The top speaker seems to be missing highs and the bottom speaker is extremely loud. However, the bass is even in both the speakers. The official Pixel Community account replying to the thread stated that the Pixel 3 XL’s speakers have been designed for 40 per cent louder sound and better low-frequency response, which means that the imbalanced speaker sound was a technical decision that the company took instead of a manufacturing issue. Various online reports claim that the audio quality of the Pixel 3 and 3XL’s microphone is very poor during video recordings. The reports state that the recorded sound comes out with a lack of clarity and with a constant buzz in the background. The Google Pixel 2 and 2 XL also face poor audio quality during video recordings when launched. However, the company did fix those with an OTA software update.